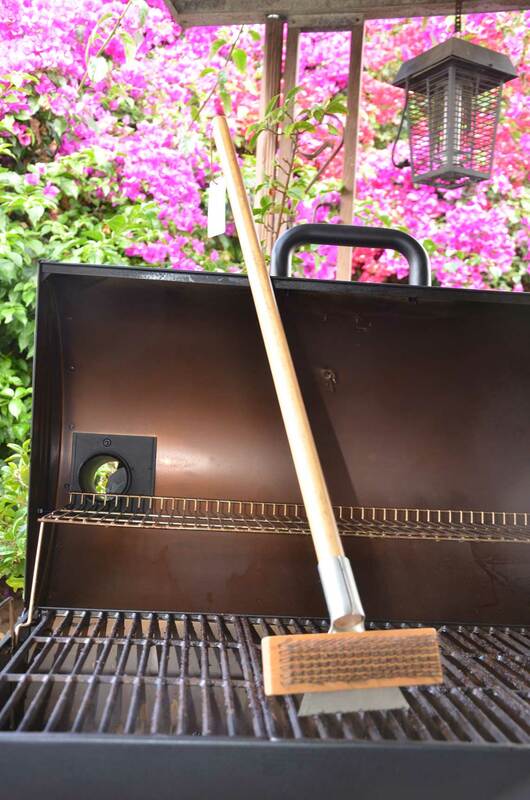 Grill Cleaning Items - Engineering Sciences & Technology Inc.
Every so often, you will need to roll up your sleeves and clean that grill. We offer an exquisite line of grill cleaning brushes and cleaning supplies to keep your rig in top shape. The product line we offer includes brushes, inside and outside cleaning solutions, and top quality gloves. We offer environmentally friendly products so you clean with a good conscious. TheLastBrush grill cleaning brush and grill cleaning solutions for the inside and the outside. This system comes with CitruSafe internal and outside grill gleaning solutions. CitruSafe is non-flammable, non-corrosive, non-toxic, biodegradable and phosphate-free product that harnesses the power of citrus to cut through tough grease. Included is one brush, one bottle of CitruSafe BBQ Grid & Grill Cleaner, and one bottle of CitruSafe Grill Exterior Cleaner. Replacement head for The Last Brush. 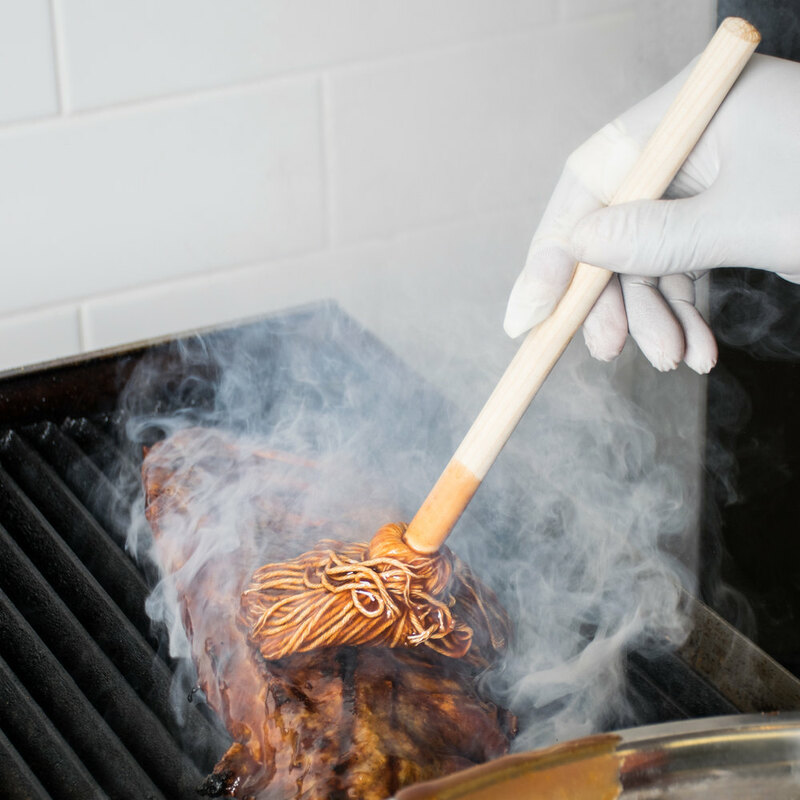 When your head wears out, we make it easy to continue using the best grill cleaning brush on the planet. These brushes will wear out because you're scraping steel against steel. The handle can easily be replaced by removing the one screw using a flat head screwdriver in 5 minutes !!!! 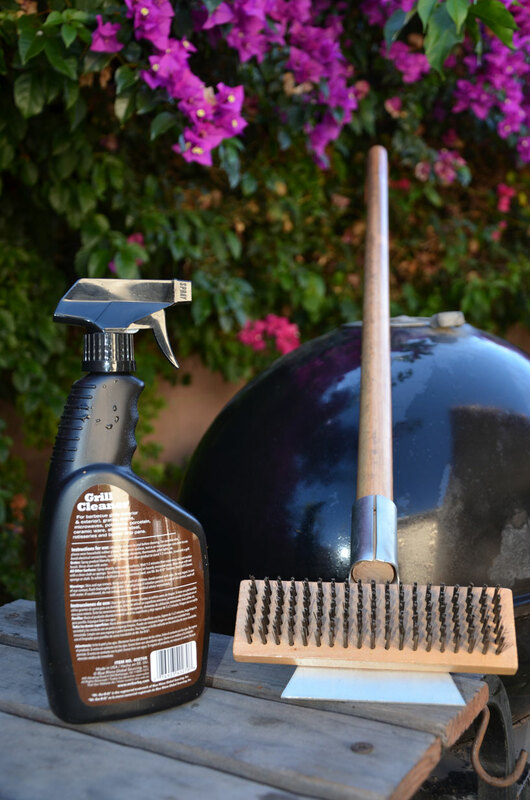 Citrusafe BBQ grill, smoker, oven, and microwave cleaning solution Citrusafe Grill Cleaner is specifically designed to effectively clean the grill's cooking surface, without harmful chemicals. It is specially formulated and PH balanced to safely and effectively remove all types of grease, grime, and stubborn baked on food particles from the cooking grids of your BBQ grill. Also effective on grill exteriors, outdoor kitchens, deep fryers, and more. 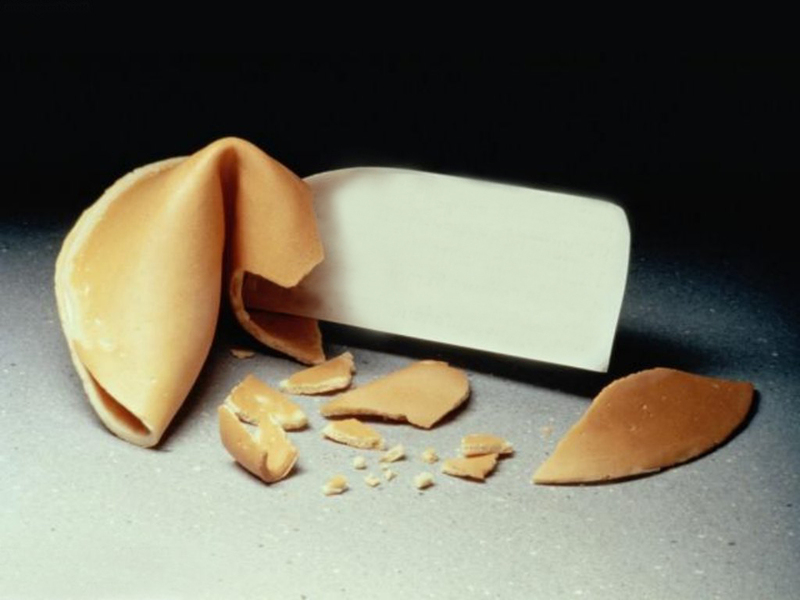 Citrusafe is non-toxic, biodegradable, non-flammable, non-corrosive, and phosphate free. 23 oz. bottle. Citrusafe Exterior Grill Cleaner 16 oz. Bottle CitruSafe Grill Exterior Cleaner was specifically formulated to clean the exterior of your BBQ Grill without streaking. CitruSafe Grill Exterior Cleaner removes tough soils such as water stains, bird droppings, grease, grime, pollen and other stains associated with outdoor grilling. For excessive grease stains, use CitruSafe BBQ Grill Cleaner first then follow up with CitruSafe Grill Exterior Cleaner for a streak free shine. This cleaner handles some really tough stains !!!! CitruSafe Microwave & Oven Cleaner is the perfect for cleaning tough burned on grease in Ovens and those microwaves that we've come to depend on everyday. Cleans, polishes, preserves and protects stainless steel without hard rubbing or polishing. Resists fingerprints, grease and water spatter and helps preserve the factory finish. Also works well on all types of stainless steel window frames, trims, doors, corridor guards, kick plates, autoclaves, dishwashers, refrigerators, freezers, sterilizers, brass, Formica, porcelain, ceramic tile walls and chrome. Meets all applicable emission codes and is Volatile Organic Compound Compliant. Delivers a Fresh Clean Citrus Fragrance.